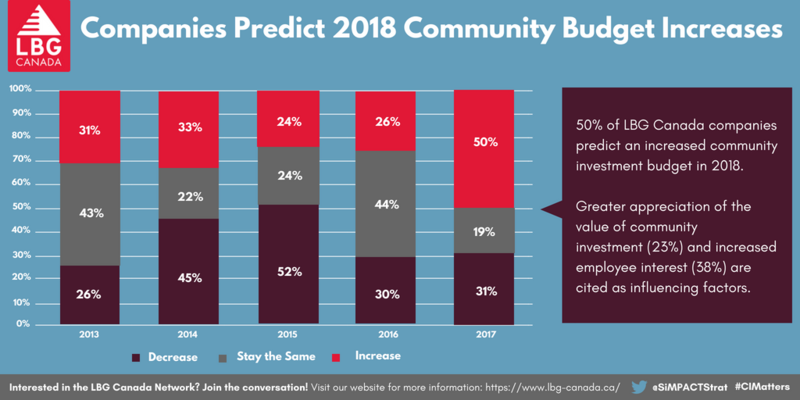 50% of LBG Canada companies predict an increased community investment budget in 2018. Greater appreciation of the value of community investment (23%) and increased employee interest (38%) are cited as influencing factors. 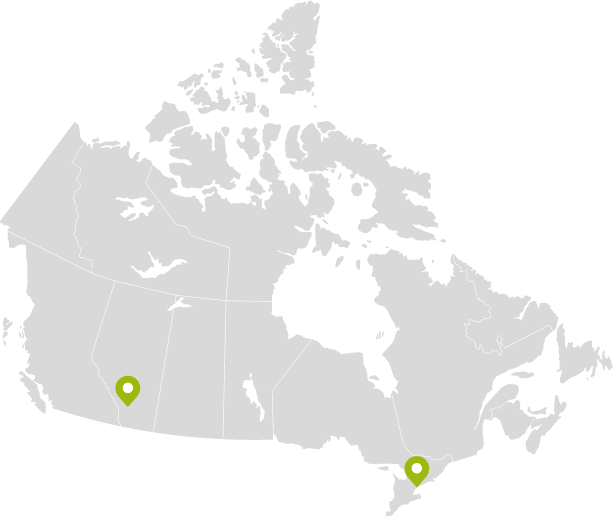 To learn more about the LBG Canada program, please click here.